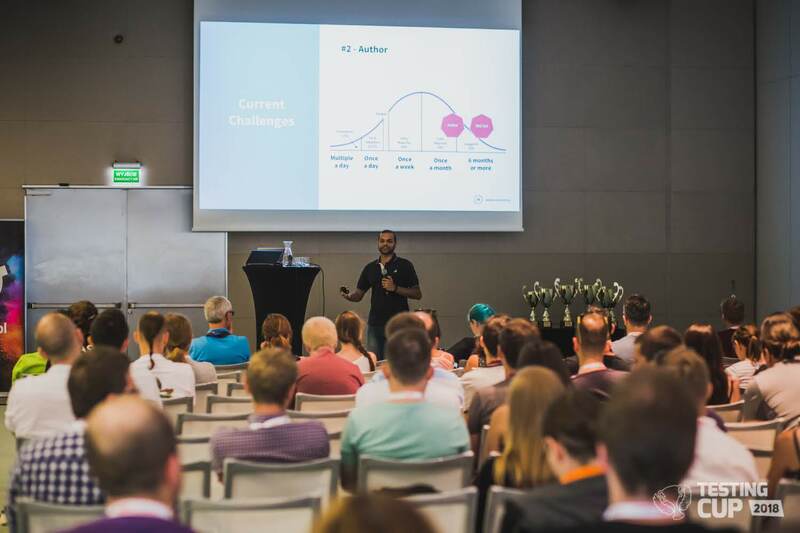 It is time to summarize your opinions about TestingCup 2018 conference. Again, thank you for your commitment and finding time to complete the survey. It is a great lesson for us to know what we should work on and what should be left unchanged. What were the talks and workshops that you liked the most? On our behalf and on behalf of our speakers we would like to thank you for such high marks and good opinions. A huge thank you to our speakers for participating in TestingCup 2018 and preparing such interesting presentations and workshops for our participants. Your commitment is invaluable to us. The agenda of the conference would have not been such interesting if not the work of our Program Committee. Thank you Rob Lambert, Kasia Morawska and Michał Stryjak for your time and contribution to TestingCup 2018. You created the program of the event, which escaped from the framework of Polish test conferences. Summarizing your opinons, you really appriciated the idea of hands-on workshops and you suggested us to continue to keep them in TestingCup agenda in the future. It is a greater joy for us because until now workshops were the domain of foreign conferences. Thanks to us, you can also enjoy them in Poland. You also pointed out some technical and acoustic issues during the conference. We will work hard to avoid them organising next event. Our biggest success is that most of you want to meet us next year again. Thank you!